If you’re a Verizon Edge customer that planned on upgrading your device soon, you may have to wait longer than you expected or you will have to pay off your current device first. 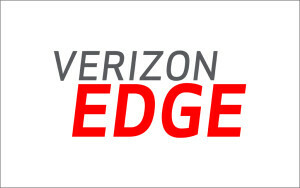 Verizon has announced that beginning on May 31, Verizon Edge customers will have to pay off their current device in full before upgrading; the former arrangement stated that customers could upgrade their device as long as 75% of their current device was paid off. For those unaware of the Verizon Edge program, Verizon allows customers to pay nothing for their new device at the time of purchase and instead pay the device off over 24 months….and do so interest free! Under the old agreement, Verizon Edge customers also had to turn in their phone if they upgraded after paying 75% of it off; on the new Edge plan, customers can keep their old phone or they have the option to recycle it for an account credit or donate it to Hopeline by Verizon. The Edge program is great for Verizon customers who can’t afford to pay the big cost of some devices as the program makes devices such as the Galaxy S6 much more affordable at only $24.99 a month instead of the full retail $599. 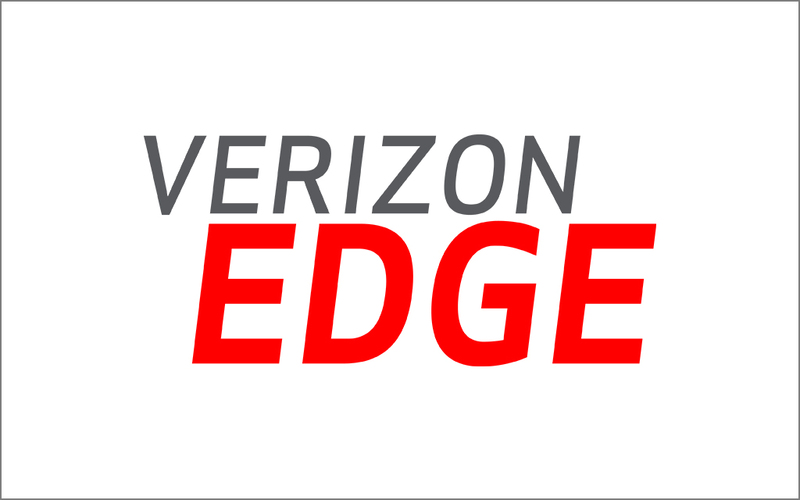 If all of that wasn’t enough, Verizon Edge is available for smartphones, basic phones, AND tablets.